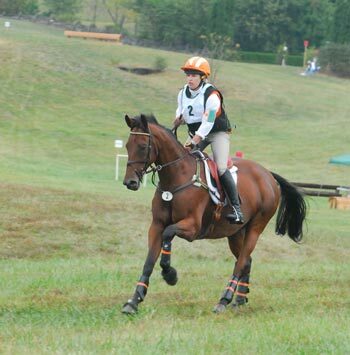 Thanks to everyone who submitted a registration for the Middleburg Orange County Combined Test scheduled for Saturday, October 24, 2015. Unfortunately, due to a low response, we need to cancel this event. 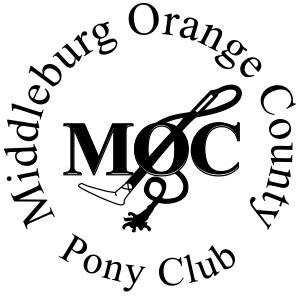 We deeply apologize for any inconvenience this may have caused and sincerely appreciate your support of the Middleburg Orange County Pony Club. We hope to see you at a future event! 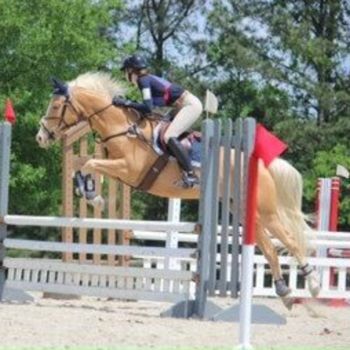 Our pony club is located in northern Virginia, and encompasses the general areas around Middleburg, VA, including members from Bluemont, Purcellville, Aldie, Haymarket and Warrenton online service for Cash Advance Online in website http://www.instantcashtime.com/. 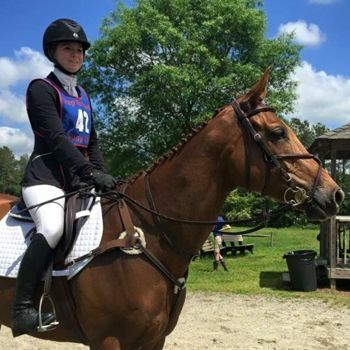 We host a number of activities, including a USEF/USEA Recognized Horse Trial, the Middleburg Horse Trials, in June each year. 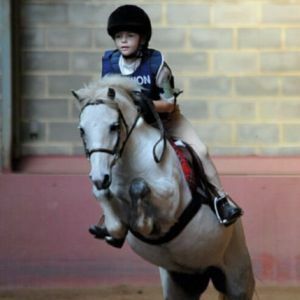 You can find information on our events by browsing the site. Please let us know if you have any questions or suggestions. New Registration Procedures for 2015 Rallies! 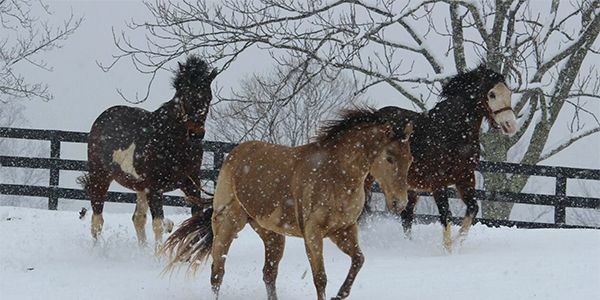 Please note, effective for all 2015 Rallies, new procedures for individual rally registrations have been implemented due to changes in the Virginia Region Pony Club web site. If you are attending an upcoming rally, this is important and new information. 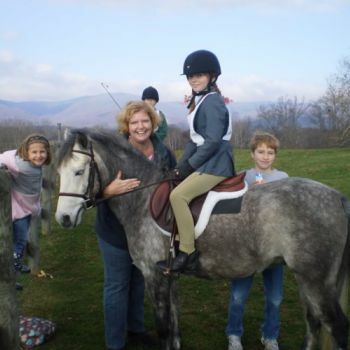 The process is significantly different from prior years, so please read carefully and follow all instructions located at http://www.mocponyclub.org/moc-pony-club/rallies. Please Mark Your Calendars - 2015 Rally Schedule Announced! Attention MOC Members! 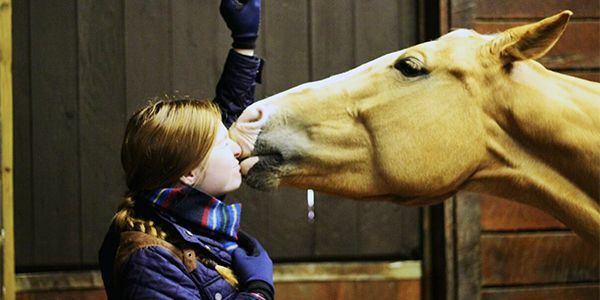 Please complete your 2015 forms to indicate interest in USPC Certification and MOC Upcoming Rallies! Please visit Certificate Testing Questionaire and Rally Questionaire to complete the information.